In a stunning court decision Thursday, the Federal Court of Appeal quashed the Trudeau government’s approval of the Trans Mountain expansion project, citing inadequate consultation with First Nations and concerns over marine tanker traffic. This decision nullifies the previous approval of the project and portends serious consequences for Canada. The Court’s decision sends the project back to the National Energy Board for further environmental assessment and Ottawa must now redo part of its consultations with Indigenous groups, causing further delays and higher costs to a project that already faced significant setbacks. This latest development is further evidence that Canada is largely closed for business in our energy sector—and the federal government bears much of the blame. Consider events over the past several years. To prevent the cancellation of the Trans Mountain pipeline expansion by Kinder Morgan, Ottawa in May bought the Trans Mountain pipeline and the expansion project from the company. This decision came after the government rejected the previously-approved $7.9 billion Northern Gateway pipeline in 2016 and imposed new regulatory hurdles on TransCanada’s proposed Energy East project, which included consideration of “downstream emissions” that were never part of prior assessments. Consequently, TransCanada deemed the pipeline economically unfeasible and scuttled the project. Simply put, the federal government caused the rejection of several pipeline projects across the country and chose to only support one project—by nationalizing it. So clearly, the government is now responsible for the likely consequences of today’s decision. So what does this Court ruling mean for Canada? It will further erode investor confidence in the energy sector. As there are no guarantees projects will be built, even after receiving regulatory and governmental approvals, Canada will be perceived as a less-reliable place for investment. Due to the uncertain and complex regulatory system, coupled with ongoing opposition by civil and environmental groups and lack of government leadership, domestic and foreign investors will be less likely to invest in Canada‘s energy sector. Indeed, investment in our energy industry, particularly foreign investment, is already collapsing. And crucially, less investment in the energy sector means fewer jobs, less opportunity and less prosperity for Canadians. To make matters worse, the Court decision prolongs and intensifies Canada’s insufficient pipeline capacity and will result in a greater shift to crude-by-rail, which is a less-safe and higher-cost mode of transportation. According to recent data, crude-by-rail exports reached a record high in June at 205,000 barrels per day, and are expected to rise even further amid the pipeline shortage reinforced by Thursday’s decision. Higher crude-by-rail rates mean Canadian oil producers absorb higher transportation costs, leading to lower prices for Canadian crude, less revenue for governments to pay for health care, education and other services, and again, potentially fewer jobs for working Canadians. 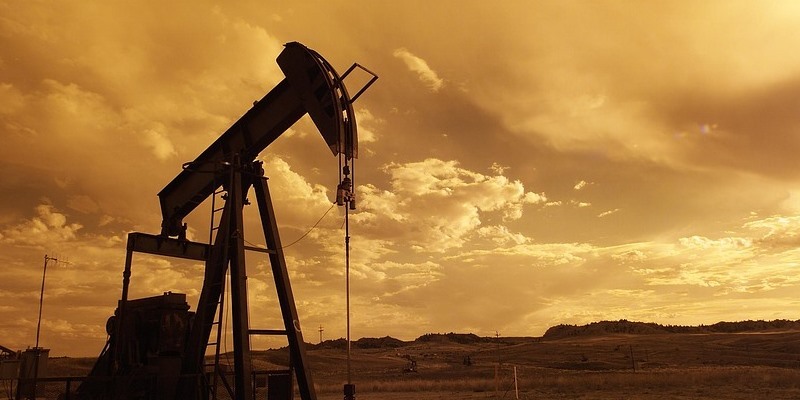 In fact, according to a recent study, Canadian heavy oil producers will lose $15.8 billion this year alone in revenues compared to what other producers of similar products receive. That’s roughly 0.7 per cent of our national economy lost because we can’t deliver our product to international markets to secure better prices. And on the safety front, pipelines are 2.5 times safer (i.e., less likely to experience an oil spill) than rail transport. Thursday’s ruling is further proof that Canada’s regulatory system is badly broken. Given this, it’s difficult to see how our energy sector will attract investment moving forward. Ultimately, the federal government is responsible for the excessive and ongoing delays of the Trans Mountain expansion project—and Canadians will pay the price.